Having performed over 15,000 root canals, Dr. Young Bui is one of Manhattan’s premier endodontists – a specialist in the art of root canal therapy. 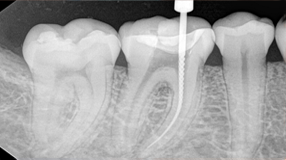 Our goal is to provide our patients with the most technologically advanced endodontic treatment available anywhere. 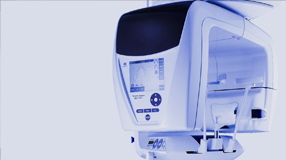 Our “make no compromises” philosophy places our practice in the top 1% of endodontic practices, nationwide. We are committed to providing you with a comfortable atmosphere during treatment and we strive to make every visit to our office as pleasant as possible. 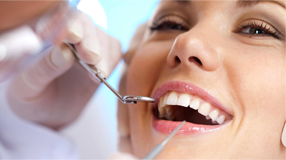 Our aim is to deliver gentle endodontic care to our patients.